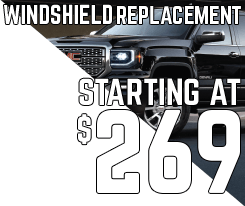 Westlock Motors continues to prove that we are the ultimate local car dealership by offering windshield replacement at our shop right here in Westlock, AB. We now employee expert windshield installers, and will replace your windshield with the same level of customer service you've grown to expect from Westlock Motors. If you're looking to replace the windshield of your car, truck or SUV, we have some of the most competitive pricing around. 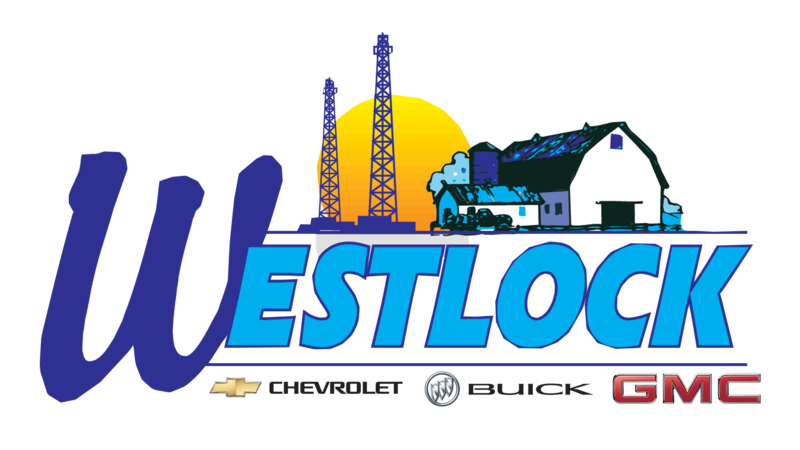 We're the best place to take your GM or non-GM truck for new windshield replacement in Westlock. We employ expert windshield installers, we're competitively priced and we'll install your new windshield in a timely manor. Need an SUV windshield replacement? We're the best place to take your SUV for a new windshield in Westlock. Any make, any model - We're the best place to take your car for new windshield replacements in Westlock. With expert and speedy windshield installers, we know we'll install your new windshield in Westlock just as well, if not better than anyone else in the business.